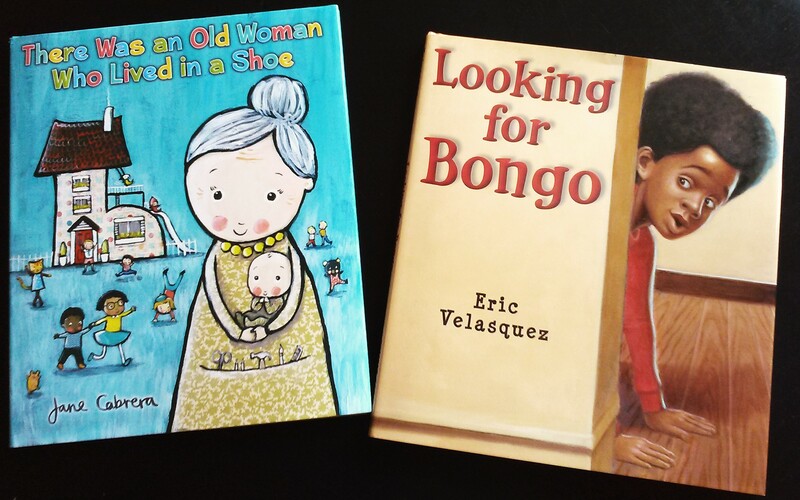 I recently had the pleasure of training Head Start teachers on how to use books more effectively in their classrooms through props, storytelling, dialogic reading and music. 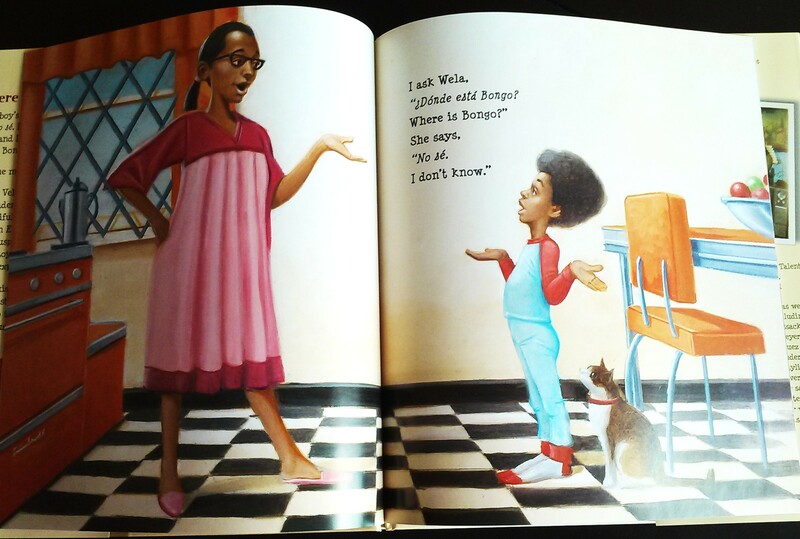 I got to introduce them to great new readalouds. I was surprised to see that a lot of this was new to them. It was a fun training and the feedback was positive. It made me wonder though how well they could be preparing kids for school when they don’t even know how to readaloud. Always around this time of year I find myself in a storytime slump. I can’t find any new books to read, all activities seem lame, I don’t like any of the songs on my storytime playlist. Usually, I power through this slump by doing all new things and seeing how they work out. Does this happen to anyone else? What do you do about it? I’ve become a fan of subscription boxes lately. 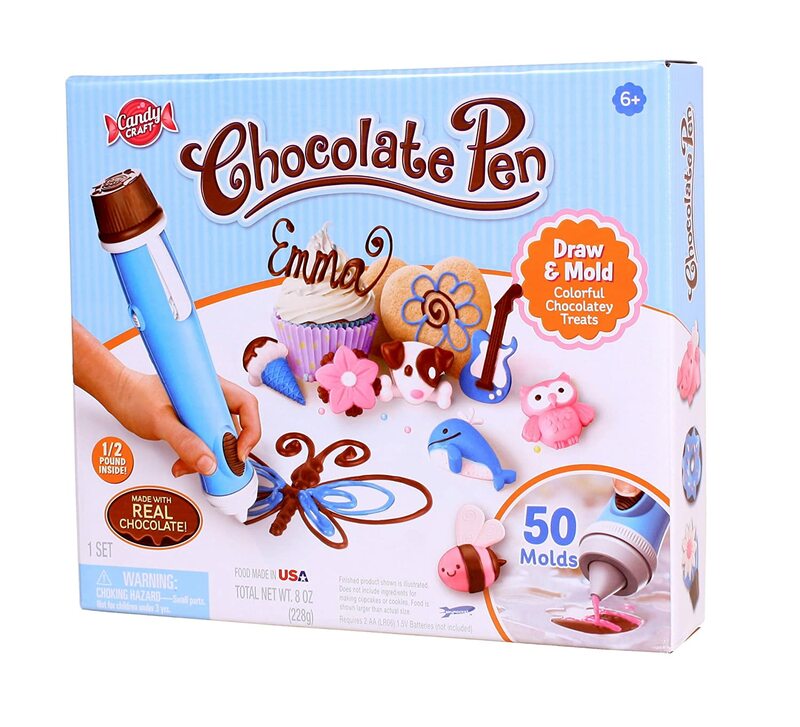 It’s a great way to discover new products. LipMonthly is one of my favorites. I’ve been looking for a new box to try and these book-related boxes look pretty good. Has anyone tried one before what are your thoughts? 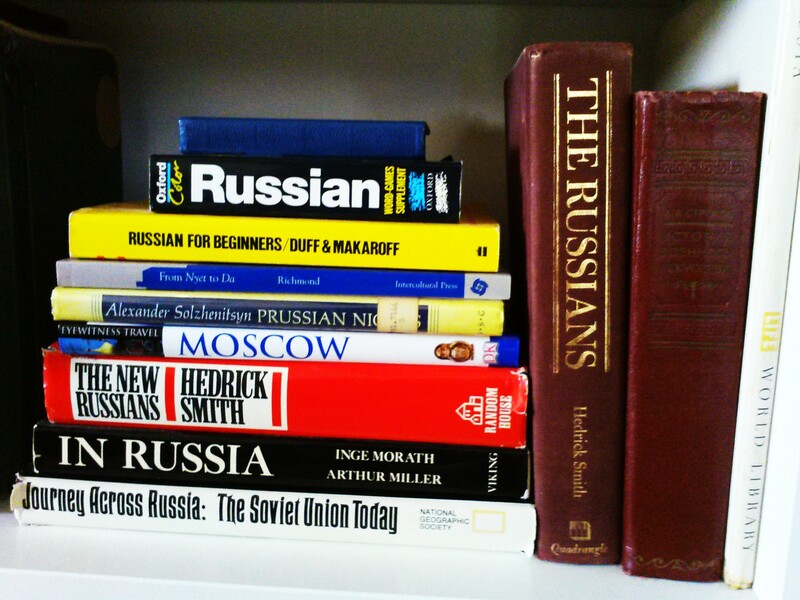 Yes, I have read these. I’ve always been quite fond of the place. Just found Late Night Library podcasts. This one of them discussing Susan Atkins’ biography (member of the Charles Manson cult) was especially good. 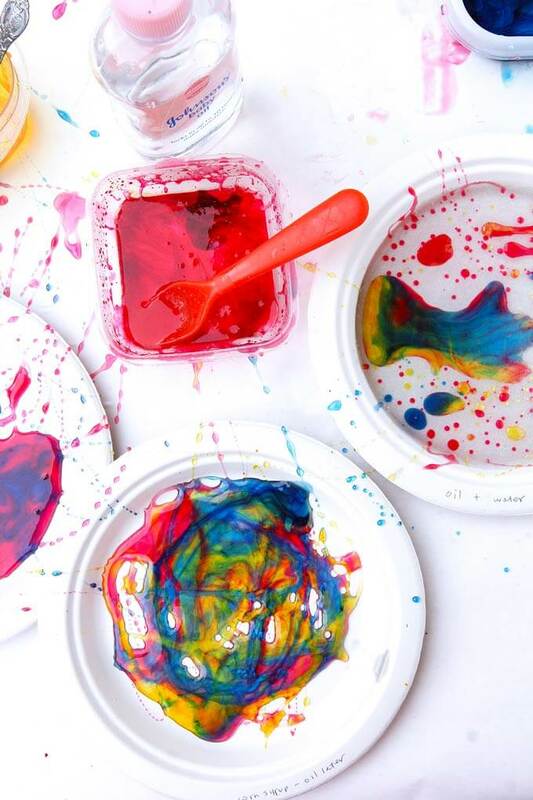 I absolutely LOVE this activity that’s a mix of science and art from Ana @ Babble Dabble Do! Check out this cool mini library/book exchange that transforms! Mark your calendars or bookmark this page now for the release dates of these awesome picture books by award-winning authors and illustrators! And finally, this. I need this in my life. Look at the way the box shows how you can make all the 3D things! Eating Building 3D chocolate designs–that’s a STEM activity, right? 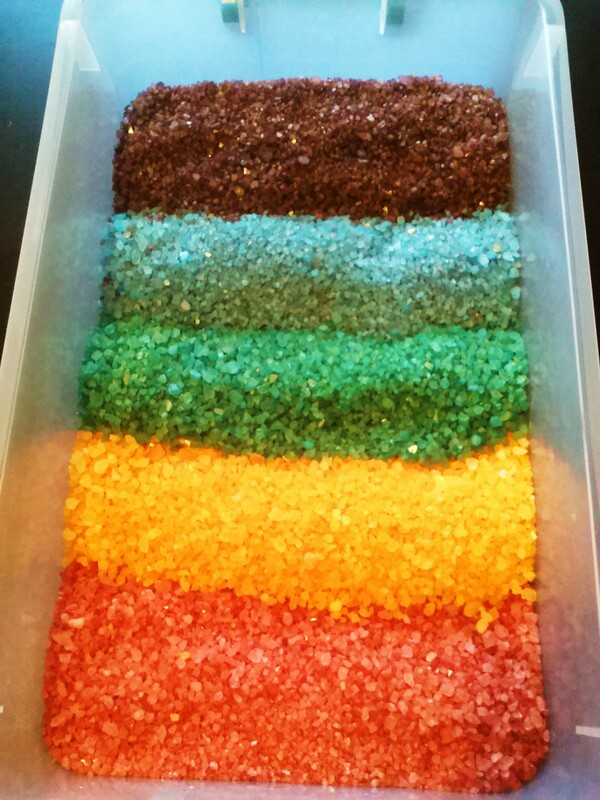 Sensory Play, Gettin’ dirty with It! A friend recently asked me for advice on putting together sensory bins at home and referred to me as the “sensory queen”. Queen of all things sensory? I’ll take it! Being the tactile person that I am, I loooove a sensory bin. Love them. My dream program (one of them) would be just all different kinds of sensory experiences. There are tons of great, legitimate reasons for sensory play: cognitive development–language, creativity, problem solving, spatial reasoning; motor development–gross motor, fine motor, crossing the midline; and social development–listening, sharing, cooperation, taking turns, communication. Don’t forget that it can be soothing, stress relieving and just plain fun! Growing up we played outside, splashed in puddles, climbed trees, chased butterflies, rolled our toy cars and trucks in the dirt, built walls and castles out of stuff we found and on and on. I don’t know many (any?) kids today that get opportunities for that kind of deep, expansive play. Now kids’ days are filled with extracurricular activities. Nothing wrong with that but kids need opportunities for self-guided free play too. Sensory bins are almost magical in their ability to completely engross a child in self-directed, active play for sometimes hours on end. Don’t knock it til you’ve tried it! What do I need for a sensory bin? First, you need a bin! I like these Sterilite bins with locking lids. I got mine at Walmart but the site says they’re out of stock. My store still has them but you could find something similar somewhere else. These are just the right size for home sensory play with 1-2 kids because you can tuck it under the bed or in a closet. What should I put in the bin? 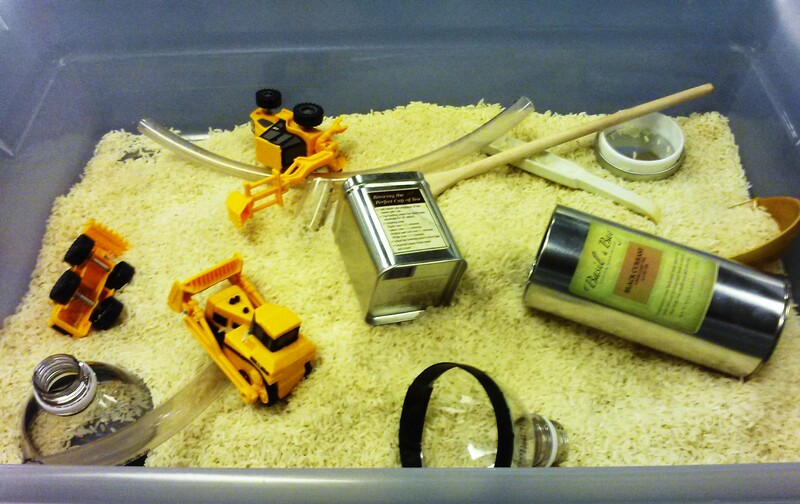 You can use anything as filler for a sensory bin as long as you have enough of it to be ‘playable’. I’m a big fan of rainbow anything: rice, beans, pasta, waterbeads. 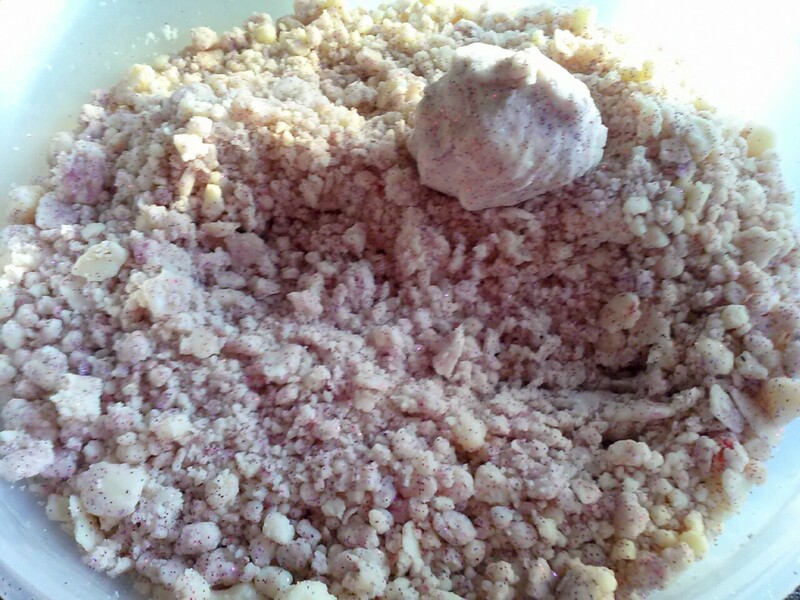 Think filler that has interesting texture or handles in a unique way–cloud dough, sand etc. Get a smaller bin to store sensory material when you’re done with it. I recently made what I’m gonna call a ‘gemstone bin’. Colorful and sparkly, it looks like gemstones! But it’s just rock salt and food coloring. 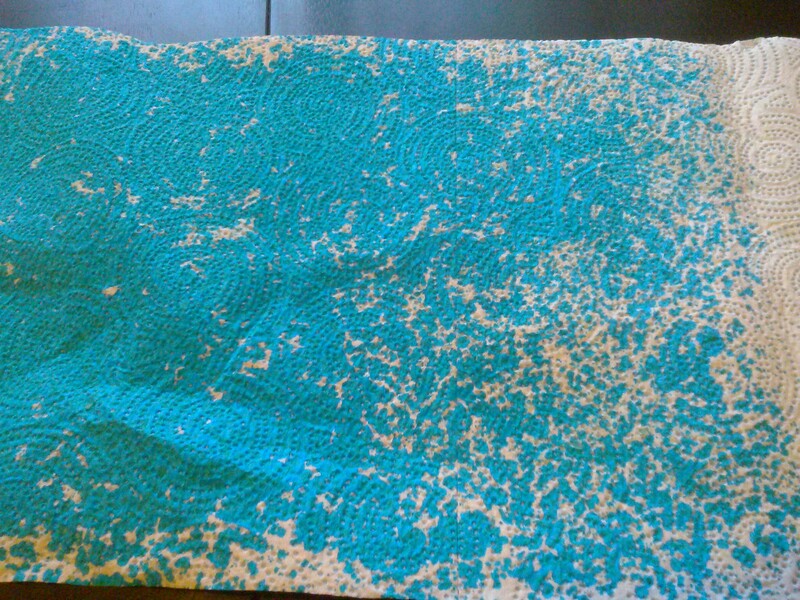 A happy by-product was the color left behind from the dyed salt on a paper towel that had lined the cookie sheet. Dry the salt on paper and you’ll have abstract art! 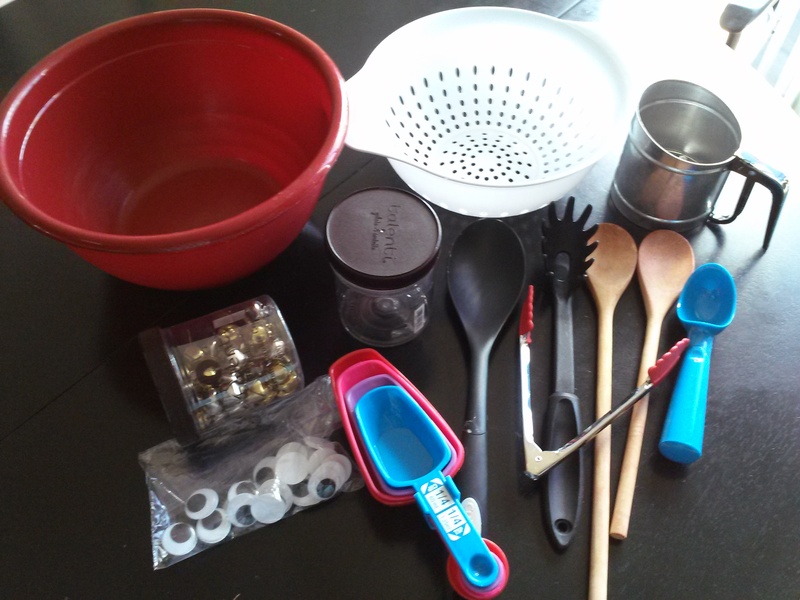 These are some of my go-to sensory tools. Whatever you want! I like marbles, giant googly eyes, jingle bells, small vehicles and bright rubber toys. 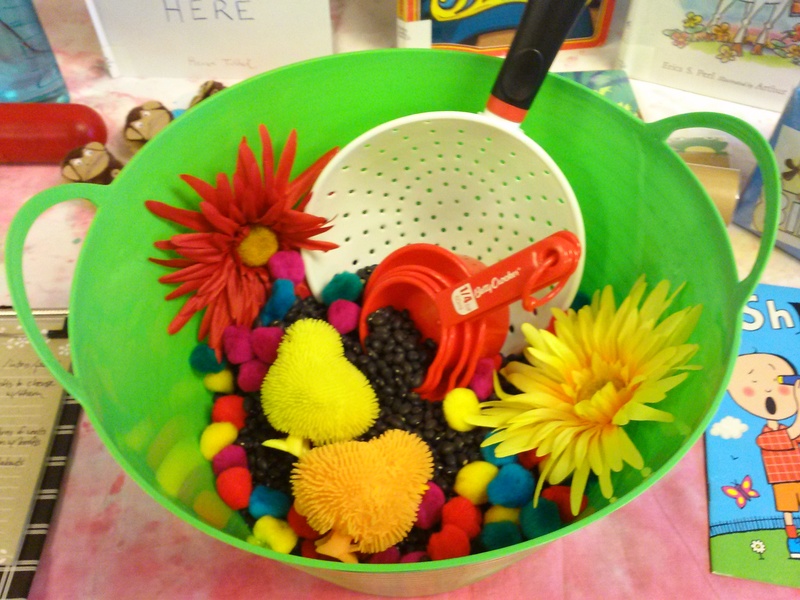 I’ve used large metal lids with magnet wands, foam shapes, bottlecaps…it’s play; go crazy! Finally, we come to the part many parents freak out about….the mess. If it’s nice, do it outside. If you’re doing it inside, throw one of those cheap plastic tablecloths on the floor then the only rule is “keep it on the tablecloth!” Worst case scenario, you may have to do a little vacuuming. Kids learn by doing, exploring and experiencing their world. Sensory play gives them a chance to do that, safely. 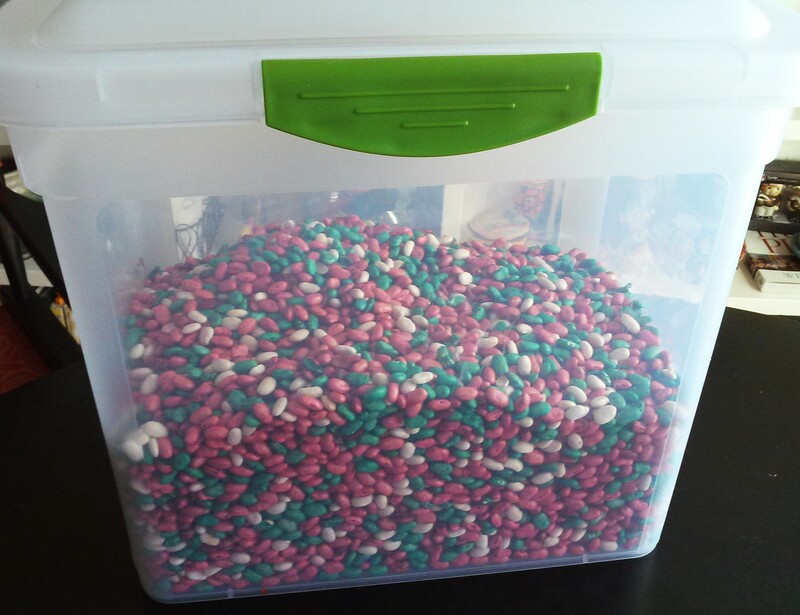 Got a favorite sensory bin? Trying one for the first time? I’d love to hear about it! Brought to You by Jane Cabrera! I was curious about this one because it’s the first of her nursery rhyme titles that doesn’t have a melody (If you know of one, drop it in the comments!) and it’s a rhyme about a woman beating her kids and sending them to bed without dinner. What kind of twist can you put on that? 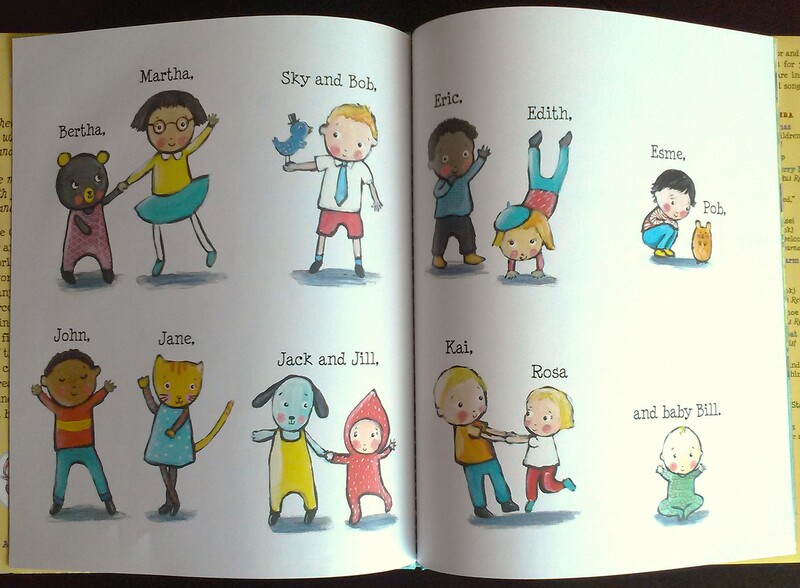 Well first, you give it a cast of adorable, diverse characters. (My favorite is Pob.) You throw in funny bits like having the old woman drive a shoe-shaped car. You use interesting words like tatty and gnu and hullabaloo. And you make it a story of a mother who makes the best of things and loves all her children. The author’s note says Cabrera wanted it to be a “celebration of mothers” and I think it is. 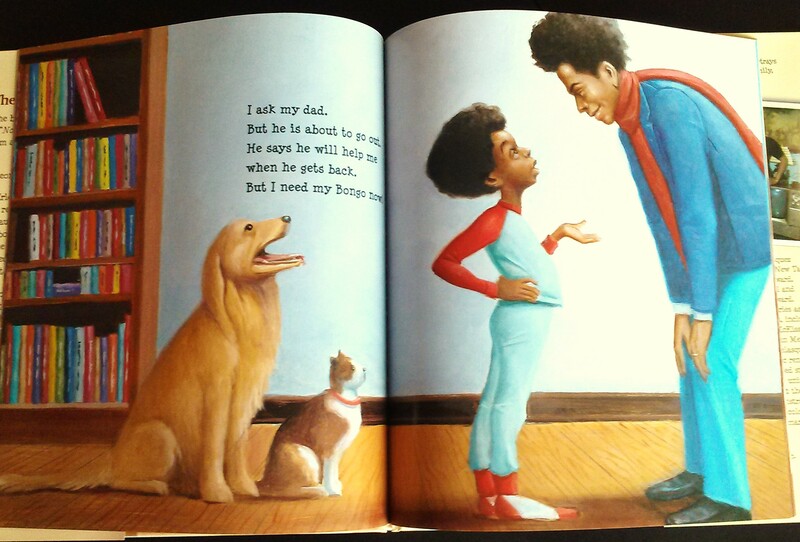 It will make a great readaloud one-on-one or with a group. They also sent this book. It’s the story of a boy looking for his stuffed animal, Bongo. The illustrations are soft and colorful. The text is sprinkled with Spanish words reflecting the author’s own Latino background. 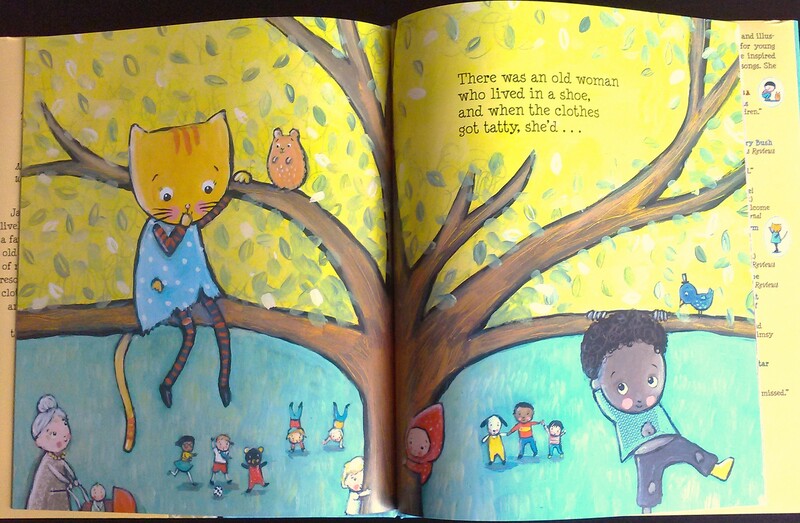 I appreciated the ease with which the Spanish text is introduced which can sometimes come across as clunky in picture books. I also liked the African-American/Latino mix which is a combo you don’t often see. 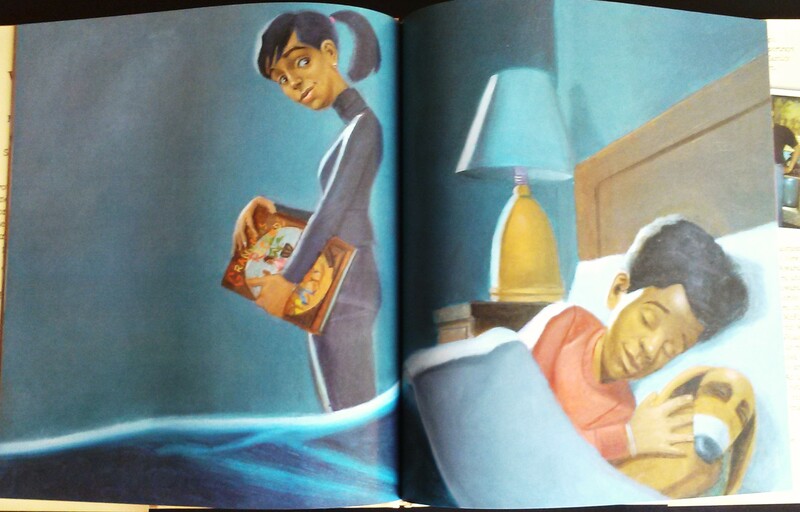 The scene of the boy in bed with his Bongo is the perfect ending. There’s even a nod to one of Velasquez’s previous titles. Except, it’s not the ending. There’s one more page which shows what happens to Bongo. I didn’t quite understand why it was included because it doesn’t really add to the story, in my opinion. I’d recommend this one but if you read it aloud, skip the last page. 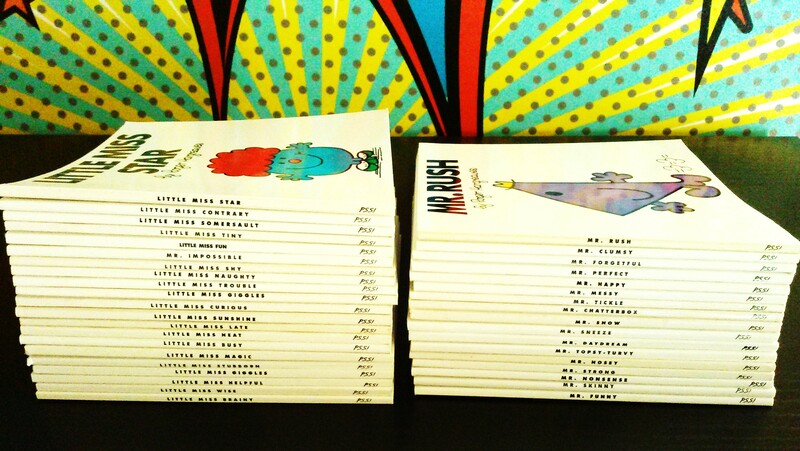 New books (Cabrera’s latest) from the publisher! 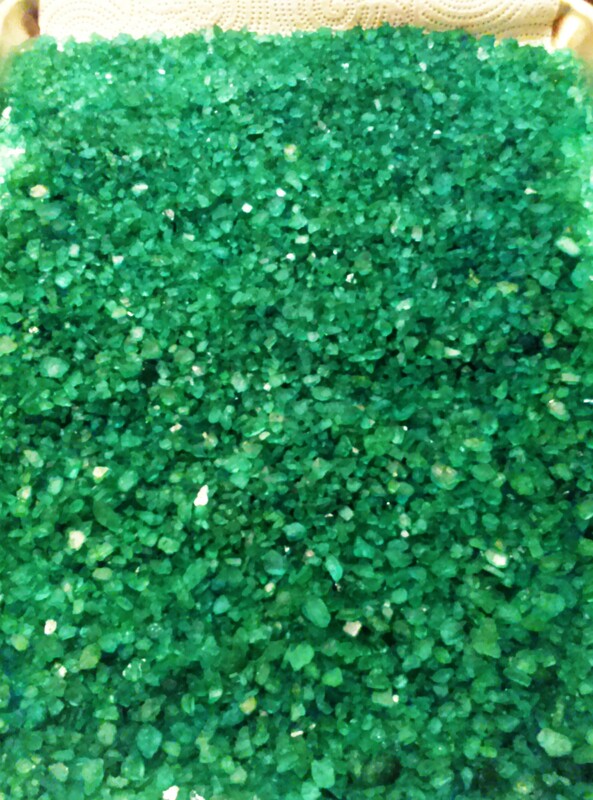 A sensory bin in the making. 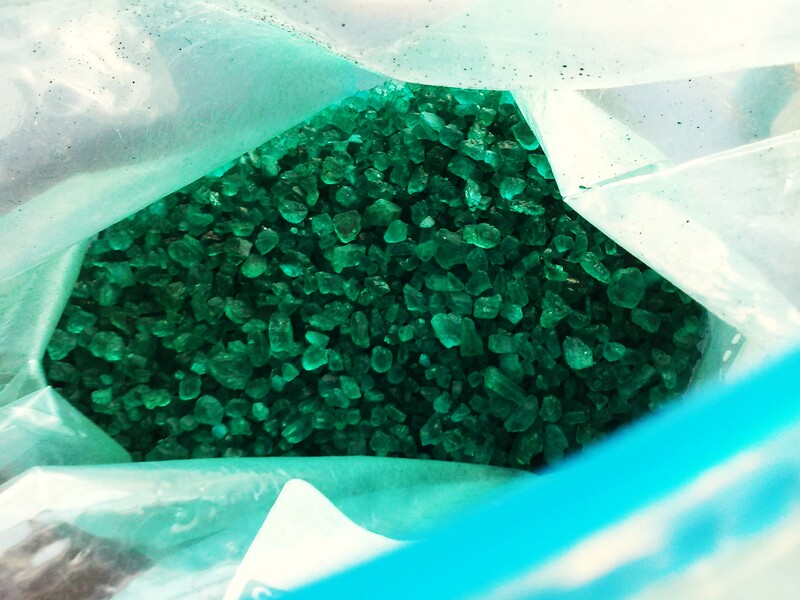 It looks like gemstones! 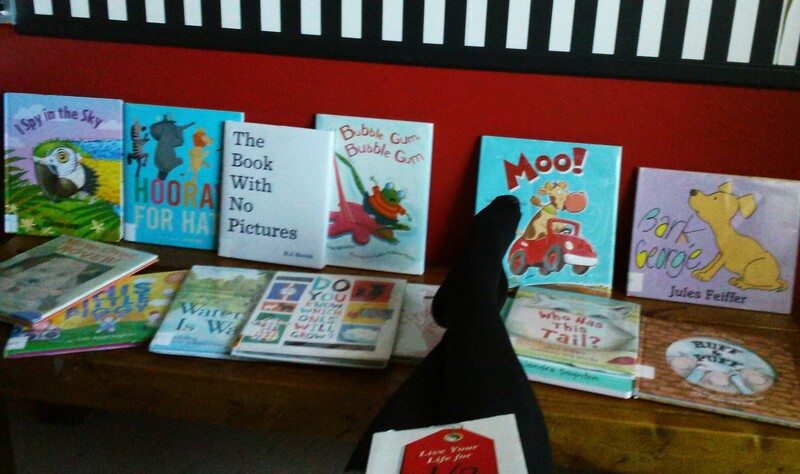 Resting between sessions of teaching Headstart teachers about picture books. Love to present!